Once I already wrote about possibility to use a streaming player Roku as a MythTV client. But after that I lost my interest to this device regardless its low price and tiny size. 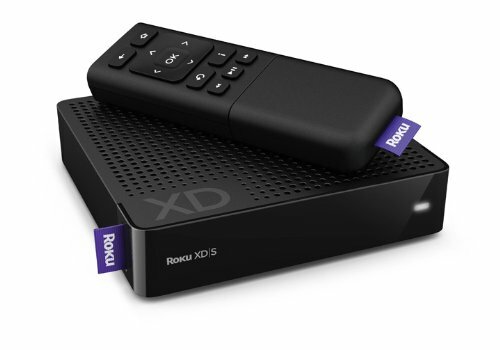 However the situation is changed when FPLEX – a fork of the cross-platform software to build media centers XBMC, announced support of Roku players. 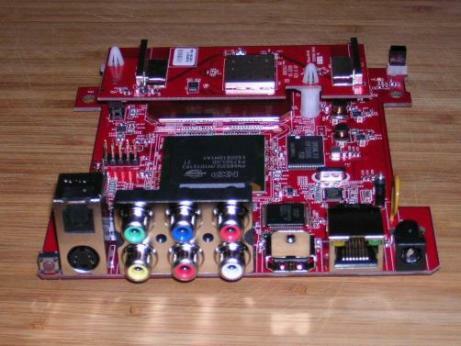 So, tiny, noiseless, cheap and energy efficient device turns into full functional 720p/1080p HTPC! Awesome, isn’t it? Probably I’ll buy Roku XD or XD|S (USB port is useful sometimes) for testing, although initially I thought about ATV2 with ARM version of XBMC. Limited resolution by 720p in ATV2 and support PLEX on Roku are key moments for the new decision. A few days ago a SDK for Roku was openned for all developers. It’s available for Windows, Mac OS X and Linux to allow programmers use their preferable OS. Using SDK developers can produce their own channels for Roku which will be published in the Channel Store after review and testing. 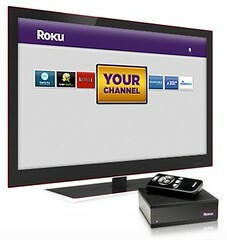 Roku is cool network player with very reasonable price – $79.99 for SD version, $99.99 for HD and $129.99 for HD + WiFi. But it’s designed to playback online content. As I know currently there is no way to watch stream from local network or from USB mass storage. And this is a big disadvantage for non-US folks. However, I hope those limitations will be fixed with 3rd part extensions developed with Roku SDK. Moreover, maybe it’d be possible use Roku as a client for MythTV or VDR. Will see that. After Roku released Netflix Player and opened codes of its software people started thinking about using it as MythFrontend. Amazing functionality – decoding MPEG2, MPEG4, DivX, H.264 and support HD content (1080i/720p), nice design and, of course, good price can make with Netflix Player the same as was done for Hauppauge MediaMVP. 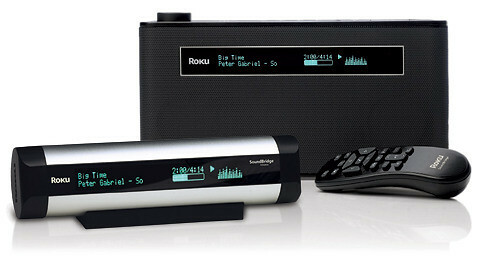 It isn’t a problem that the player is designed for Roku IPTV service. MediaMVP was also expected to work in the Microsoft environment. But now it’s full-featured front-end for MythTV. Well, let’s see. Roku chose Qt because of its ability to quickly create a rich user interface, providing an important time-to-market advantage. Qt also delivers the ability to support multiple operating systems and devices from a single codebase. As with all versions of Qt, developers are able to focus on building the core value of each product, instead of platform-specific maintenance. Qt also eliminates the need to invest resources in multiple languages, toolkits and environments.